It appears I'm swinging back and forth with regards to my entry light. 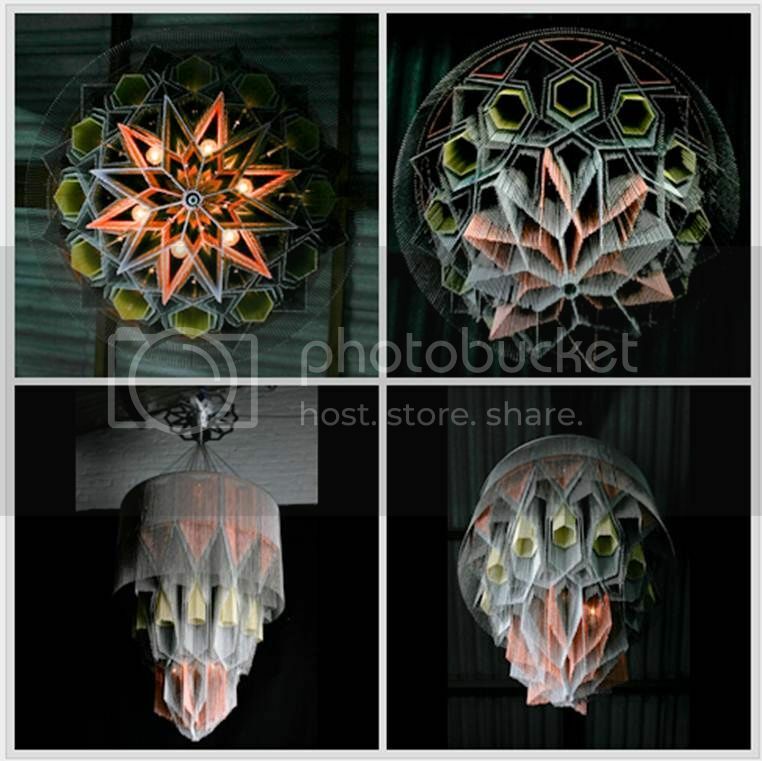 Originally I fell in love with a African company called Willowlamp. They were edgy, beautiful and very much a one off type piece. This is what I wanted for my entry ... beautiful ... sorted. 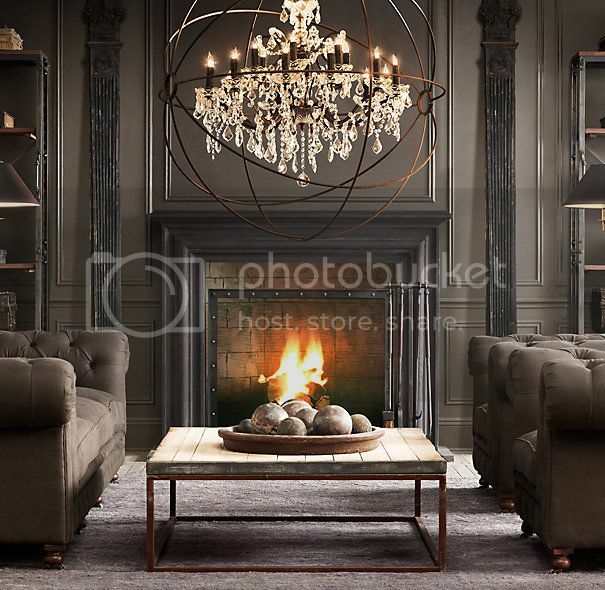 Then I saw Foucult's Orb on the restoration hardware site (here) and just fell in love. 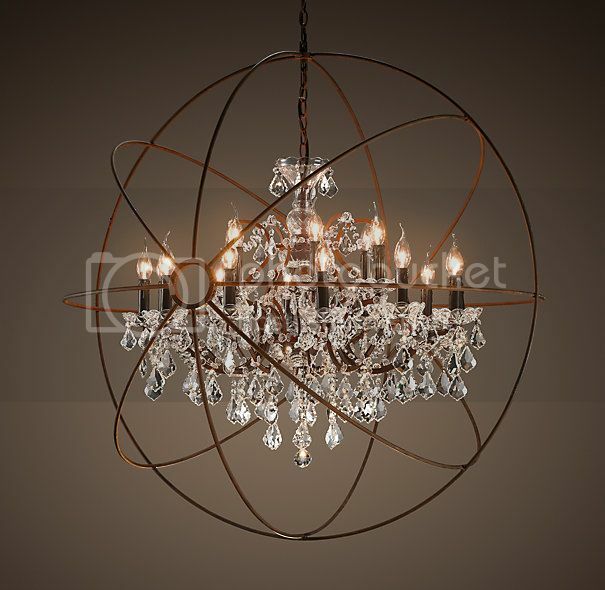 So decision made ... this was going to be my new entry light fitting. 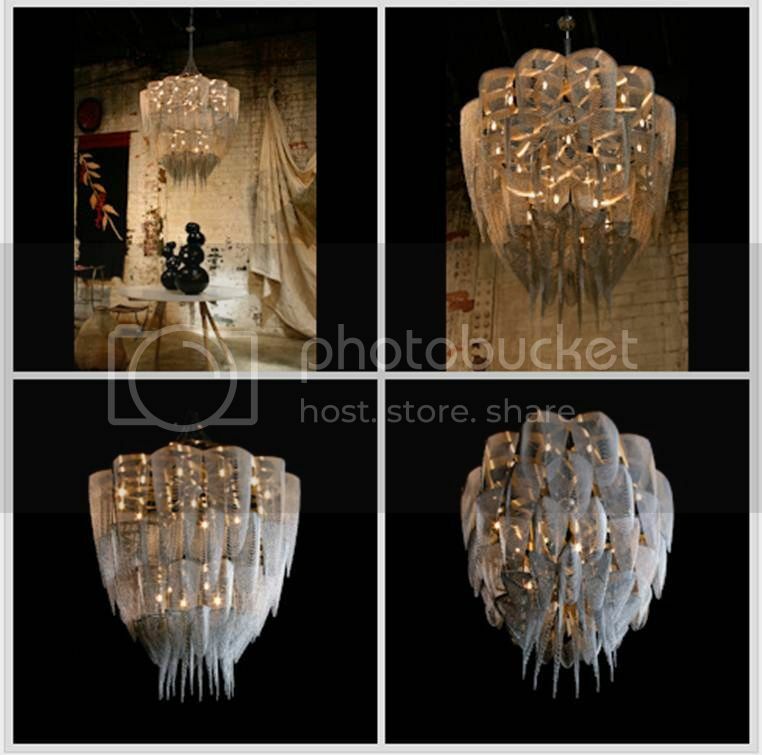 Until now ... Willowlamp (here) have just brought out their new collection and it is Phenomenal Their lighting is heavenly and I really just wanted to share with you some of the beautiful options they have available. So yes ... 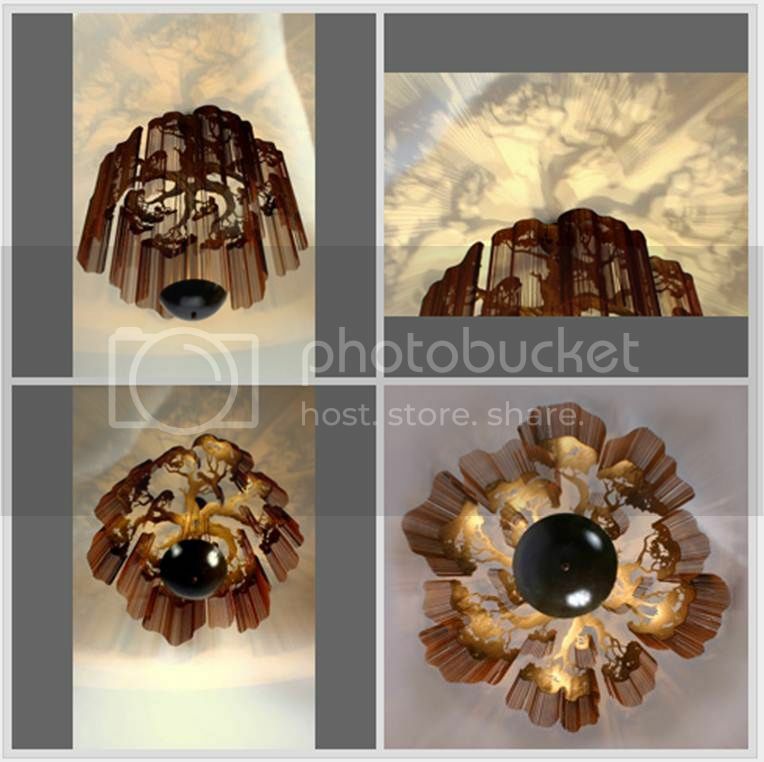 I now have no idea which direction I am going to turn when it comes to entry lighting but one things for sure .... I'm certainly not going to struggle to find something!